Here is the perfect addition to your Candock installation. Indeed, our accessory range of products is getting bigger, better and more complete. 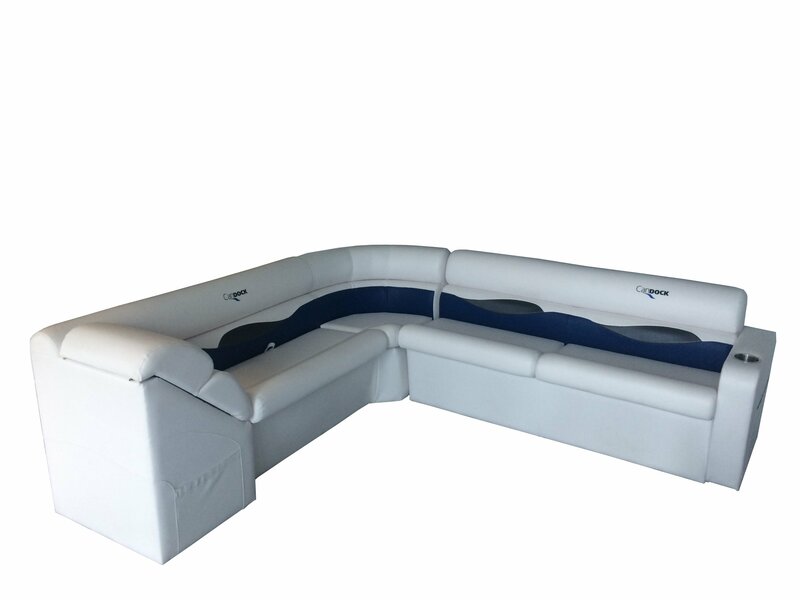 Don’t hesitate to ask your Candock distributor for more information on our UV resistant, waterproof and modular sofas! *Optionnal: a complete set of protective covers to shelter the sofa when not in use.